One things Germans in Vancouver seem to love with all their heart is soccer. 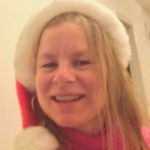 Most people head to the Vancouver Alpen Club, which attracts people from all over. 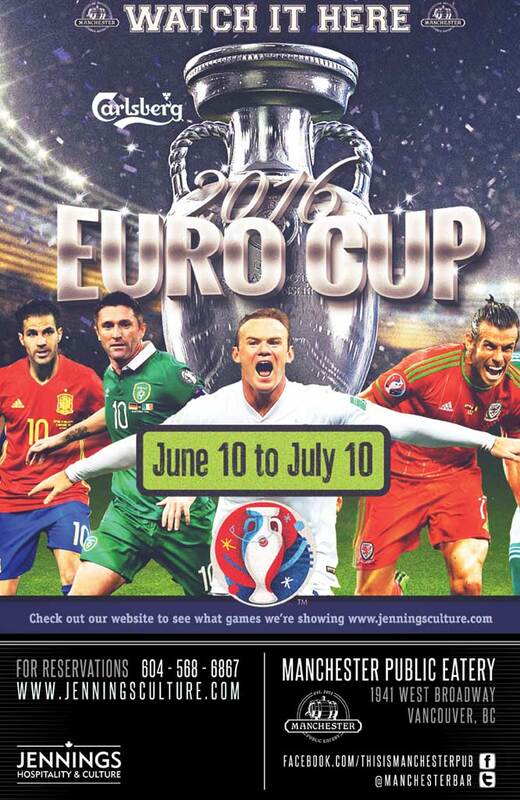 The Euro Cup 2016 has their Grand Opening on Friday, June 10th, 2016. 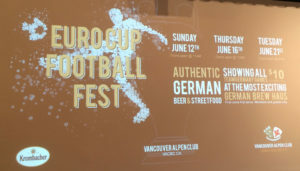 Meanwhile, here in Vancouver, there are 3 games that are of interest to the German Community and anyone else who follows the German soccer team. But where can you go if the Alpen Club is too full or if you can’t get to the German Club due to lack of transportation or another reason? 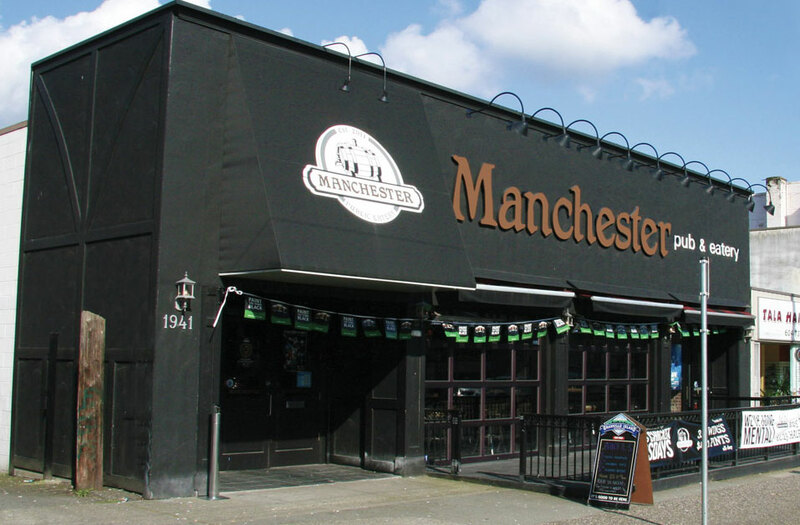 This year, the Manchester Pub and Eatery on Broadway (at Maple) is offering the German Games, as well. $10 entry gets you your first Carlsen Beer, as well! Join us the 2016 UEFA European Championship, commonly referred to as UEFA Euro 2016 or simply Euro 2016, will be the 15th edition of the UEFA European Championship, the quadrennial international men’s football championship of Europe organized by UEFA.